Jessica sends her support for her baby sister. 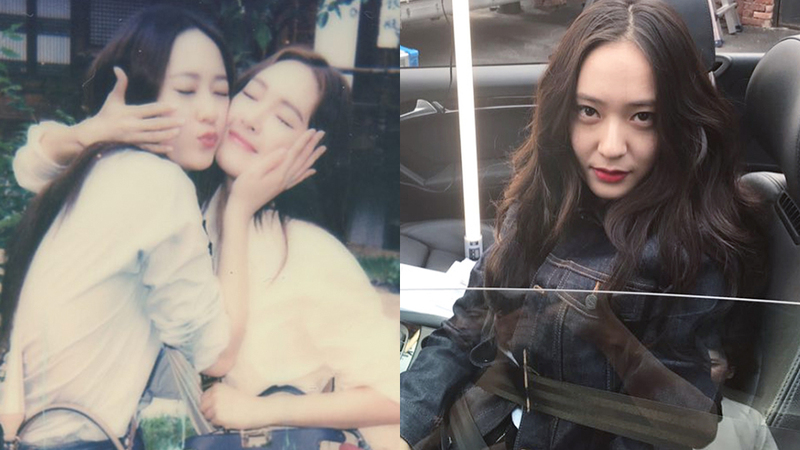 Krystal is currently filming for OCN drama 'Player' which has started airing on the small screens. She plays the role of Cha Ahryung who is an extremely skilled driver in the team of 4 professionals that solve crimes together along with actor Song Seungheon, Lee Sieon, and Tae Wonsuk. 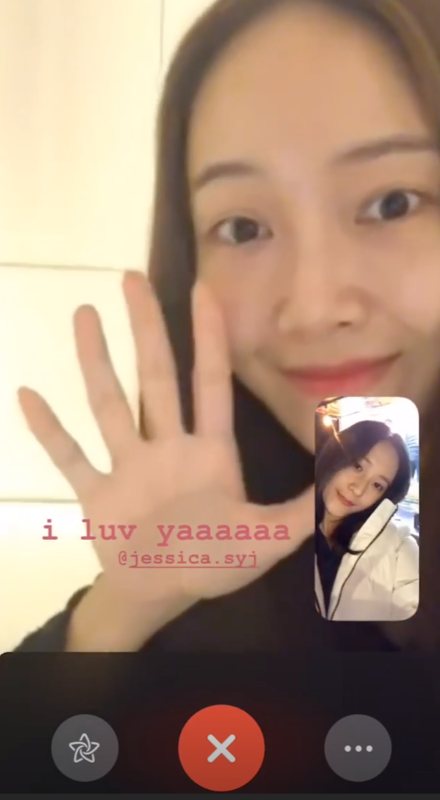 Despite her being away from her sister for her filming, Jessica did not forget to show her support for her little sister. 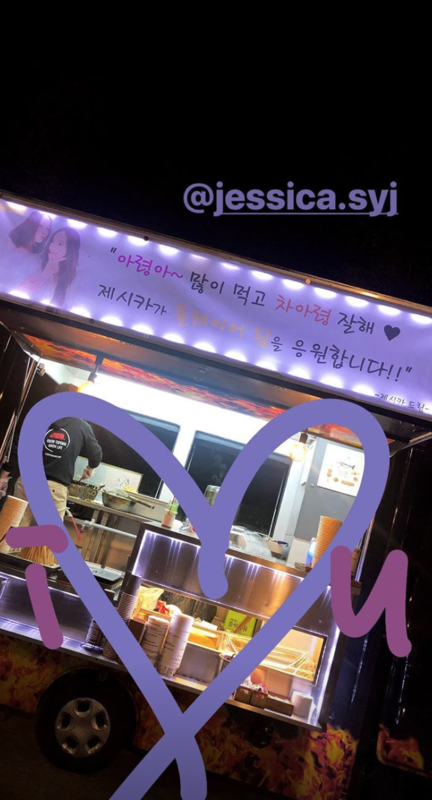 Jessica personally sent a food truck over the filming set of 'Player' with a sweet message that went, "Ahryung-ah~ Eat a lot and do Cha Ahryung well (heart) Jessica supports Player Team!!" The food truck was snapped by Krystal and posted onto her Insta story with her tagging her sister. Are you liking 'Player' so far?